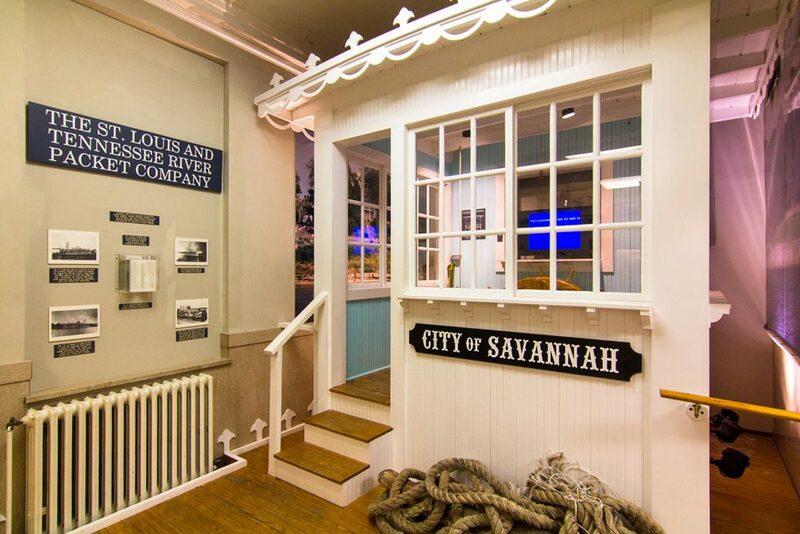 Welcome to the Tennessee River Museum, located in the city of Savannah and housed with one-of-a-kind artifacts detailing the unique history of the Tennessee River Valley. 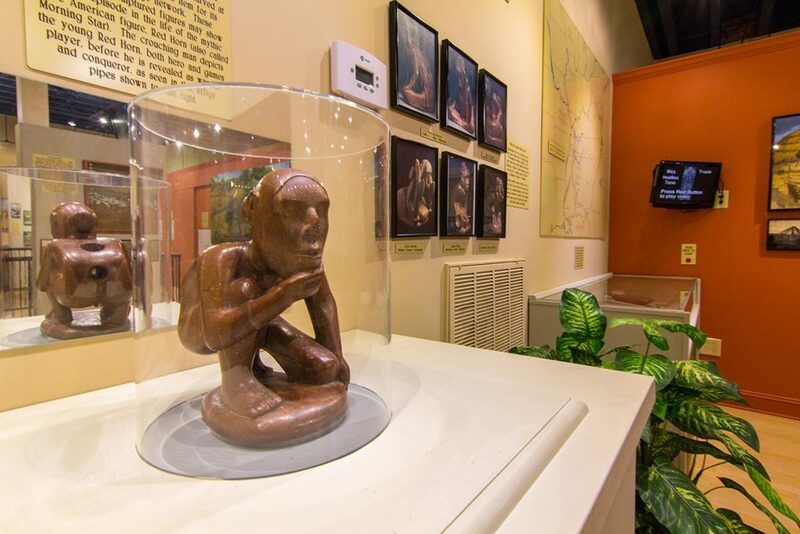 From pre-historic life to post-war reconciliation, discover the exciting stories of bygone eras with a tour through our educational exhibits today. 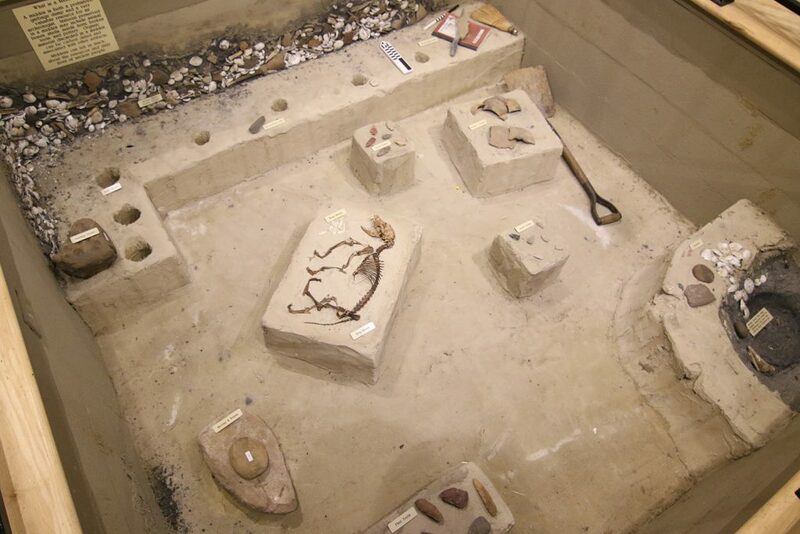 Discover pre-historic life with over 200 fossil specimens dating back millions of years. Explore the lives of native societies that originally populated the Tennessee River Valley. 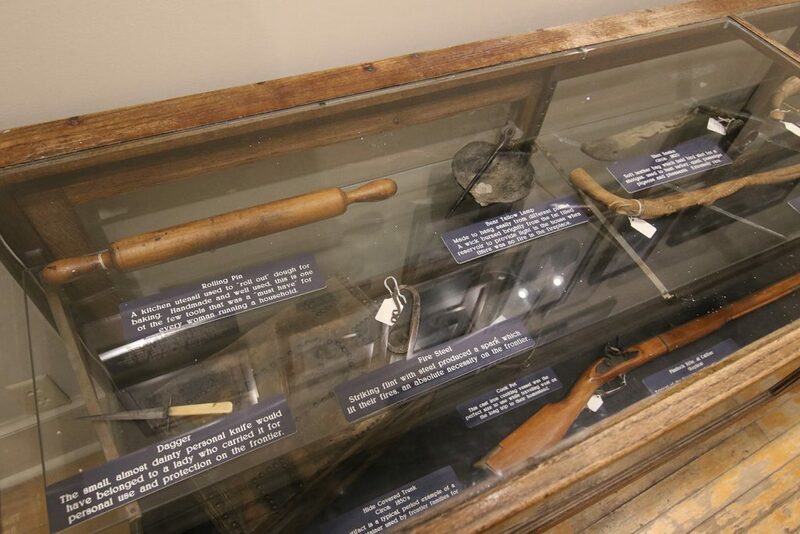 See the faces and everyday items of some of the region’s first pioneers. 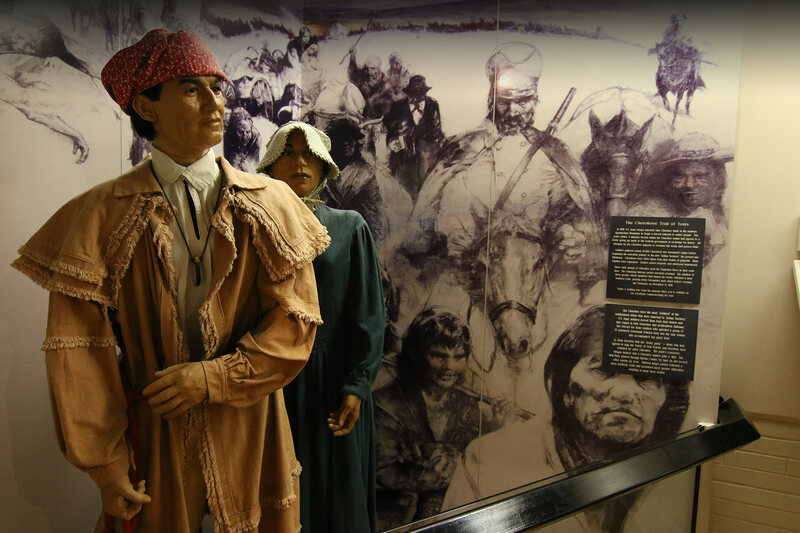 Follow the timeline that led to the tragic removal of the Cherokee Nation along the Trail of Tears. When two sides clashed in the Civil War, the Tennessee River became an invaluable resource. 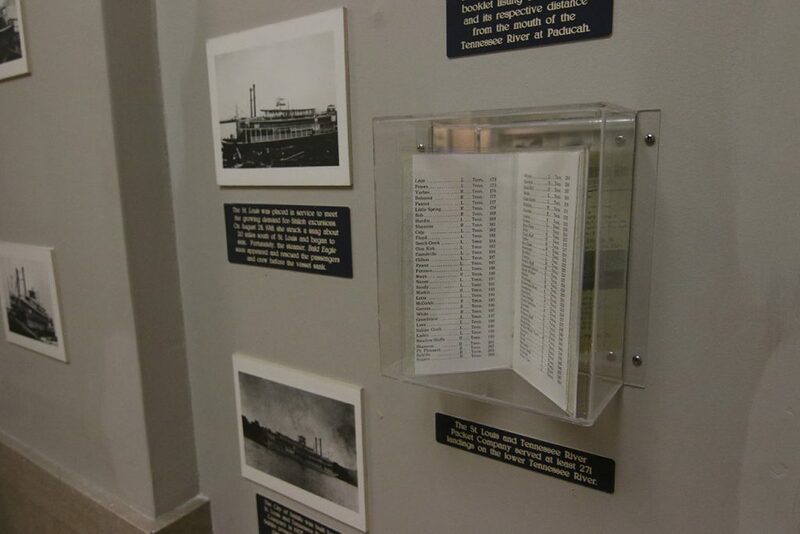 The rise of steamboats led to booming trade in the Tennessee River Valley. An abundance of mussels in the Tennessee River turned the region into a major manufacturer of novelties and pearl buttons. Driven by a growing need for safe passage across the water, ferry boats filled the Tennessee River. Shiloh National Military Park was established in an attempt to preserve the memory of a tragic conflict and heal old wounds.  The Tennessee River Museum is a 501 (c) 3 non-profit organization, which first opened its doors in 1992 and serves the citizens and visitors to the area. 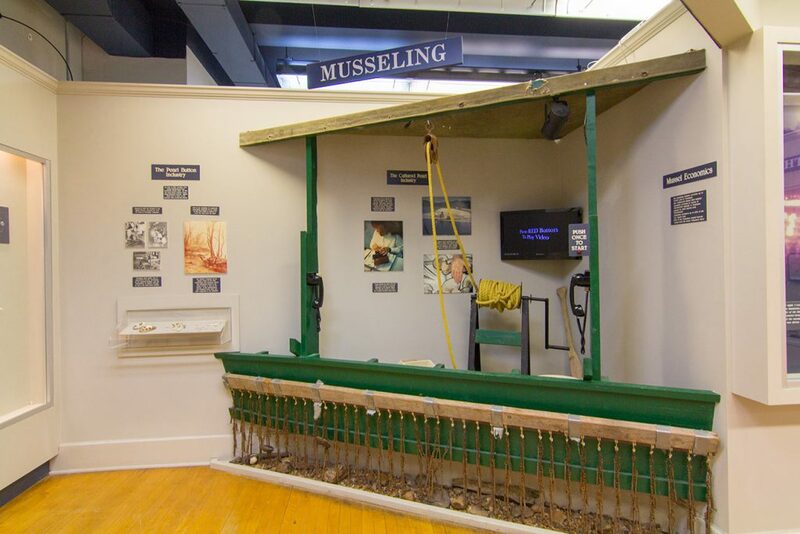 The Museum maintains both long-term and temporary exhibits and presents a variety of events and programs for all ages. The TRM is located in the historic old post office building immediately west of the courthouse in downtown Savannah. The building was constructed in 1939 and is currently listed on the National Register of Historic Places. 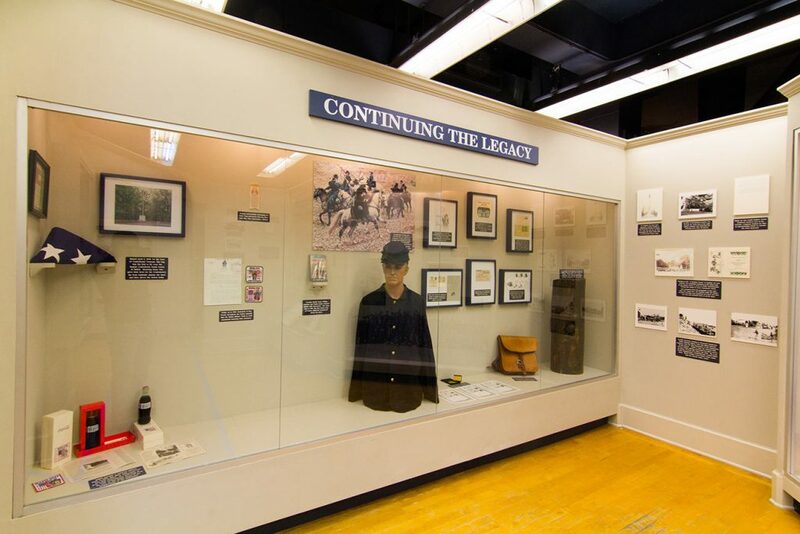 Dedicated to commemoration, preservation, and education, the Tennessee River Museum also plays an important role in promoting heritage tourism. With almost 2 million annual visitors to Pickwick and Shiloh, tourism is the economic development engine for our community. 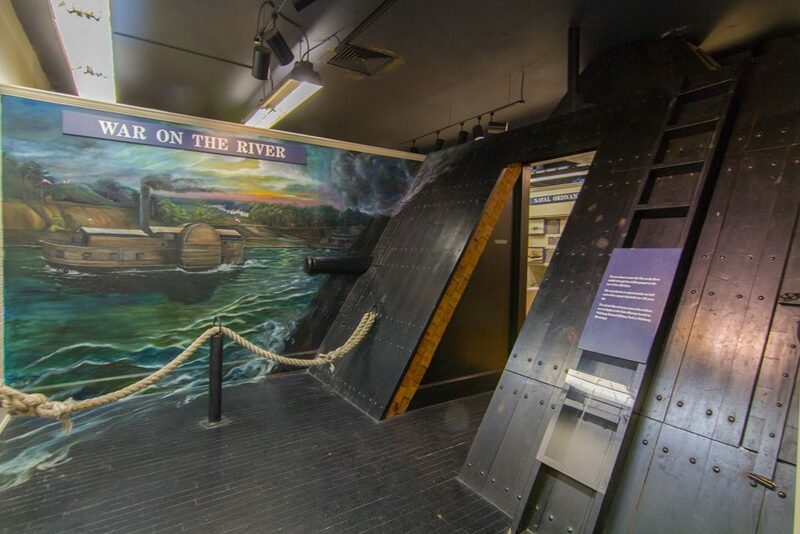 Head on over to our Admission page for more information on touring the Tennessee River Museum today.